Beyonce is one of the world's most scrutinized pop stars, and now that study is moving to academia. The Department of Women's and Gender Studies at Rutgers University in New Jersey is offering a course called "Politicizing Beyonce." Kevin Allred, a doctoral student who is teaching the class, tells the university's online news site that he is using Beyonce's career as a way to explore American race, gender and sexual politics. The class supplements an analysis of Beyonce's videos and lyrics with readings from black feminists. Allred says he's seeking to help students think more critically about media consumption. Rutgers also has a class examining the theology of Bruce Springsteen's lyrics. Georgetown University has a class called "The Sociology of Hip-Hop: The Urban Theodicy of Jay-Z," focusing on Beyonce's rapper husband. 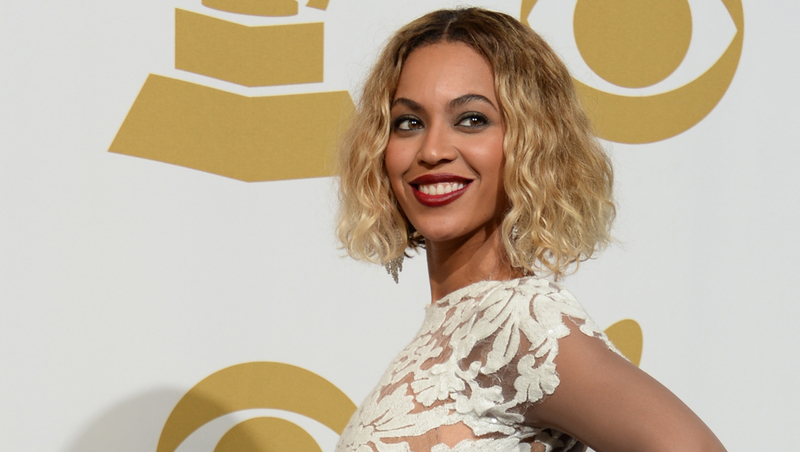 Beyonce recently wrote an essay on gender equality, calling it a myth.